A short little update here on LGBT policies in the US, as it may help many of us gain some perspective on where the general consensus is right now as regards sexual diversity and gender variance. 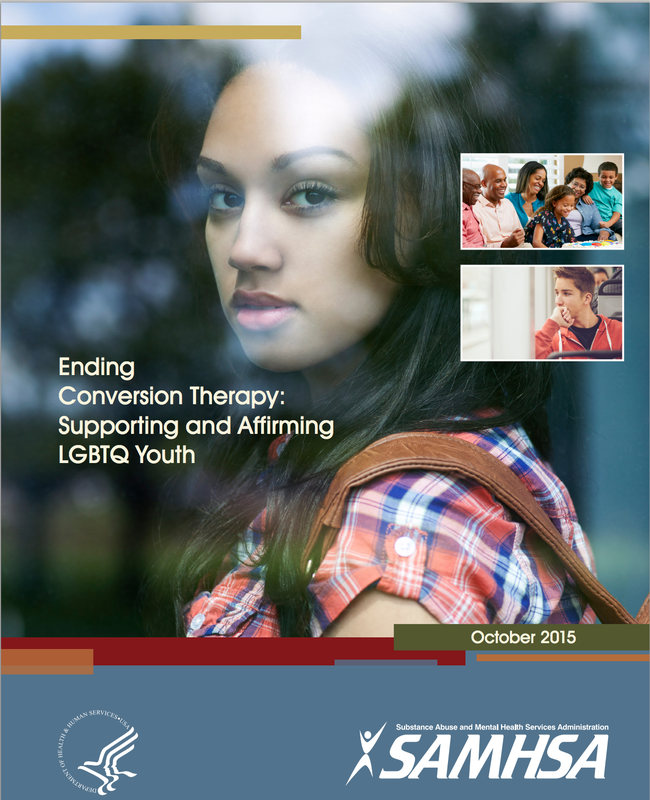 The US Substance Abuse and Mental Health Services Administration (SAMSHA) has published a report on so-called "conversion therapies", based on a thorough review of current research. The expert panel was set up by SAMHSA and the American Psychological Association (APA) earlier this year, and included prominent American figures in LGBT human rights, policy, research, treatment, and advocacy. "This groundbreaking report dispels widespread misconceptions about sexual and gender development and definitively concludes that treatments designed to change a child's sexual orientation or gender identity do not work, are devastatingly harmful to 'victims' of this type of therapy, and should not be considered appropriate mental health services," Dr. Celia B. Fisher, who served on the expert consensus panel says. "Same-gender sexual orientation (including identity, behavior, and attraction) and variations in gender identity and gender expression are a part of the normal spectrum of human diversity and do not constitute a mental disorder. "There is limited research on conversion therapy efforts among children and adolescents; however, none of the existing research supports the premise that mental or behavioral health interventions can alter gender identity or sexual orientation. "Interventions aimed at a fixed outcome, such as gender conformity or heterosexual orientation, including those aimed at changing gender identity, gender expression, and sexual orientation are coercive, can be harmful, and should not be part of behavioral health treatment." 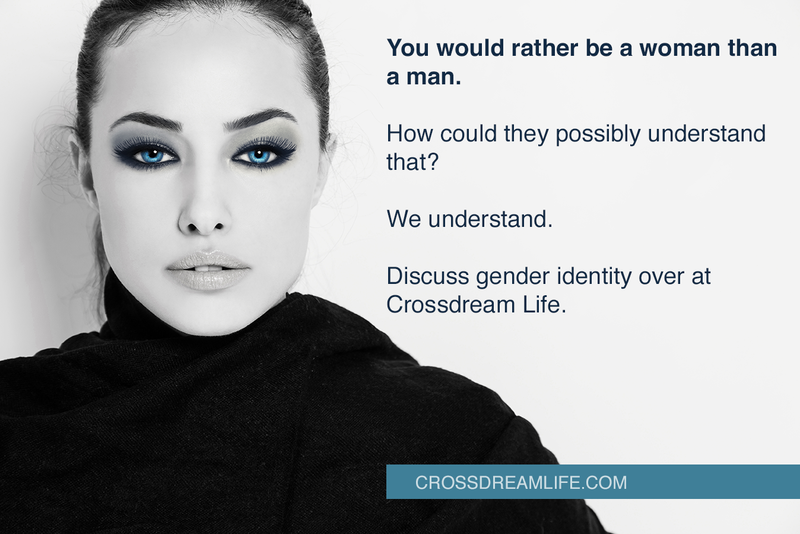 gender minority, or identifying as LGBTQ, is not pathological.